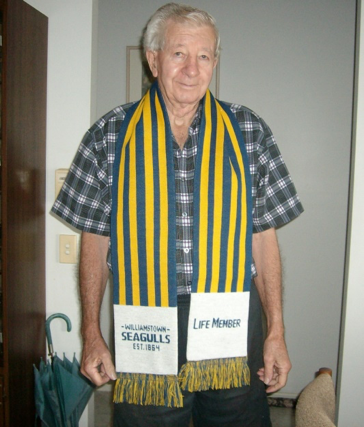 Williamstown Football Club is saddened to report the recent passing of Life Member Bill Hill who passed away peacefully in Queensland on 27th January 2018. 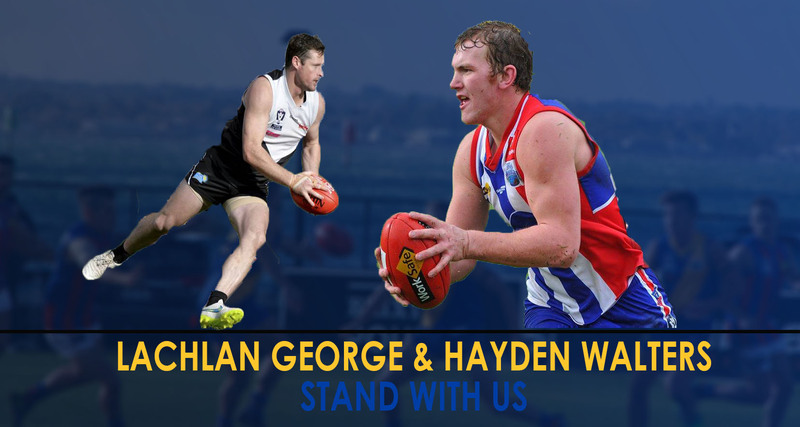 Williamstown Football Club joins with Williamstown High School. 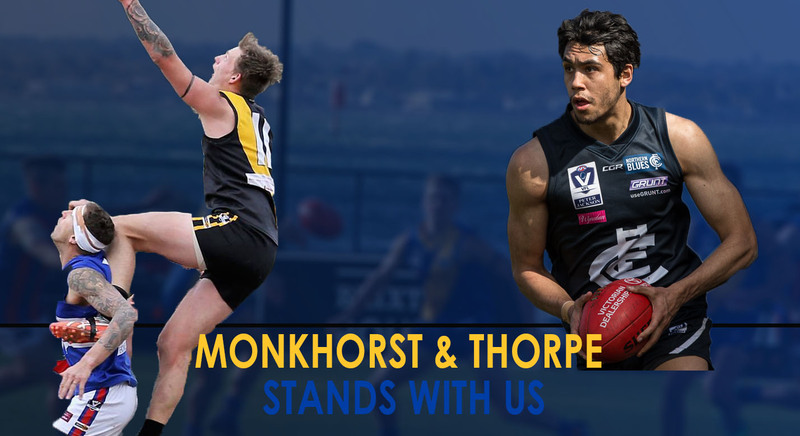 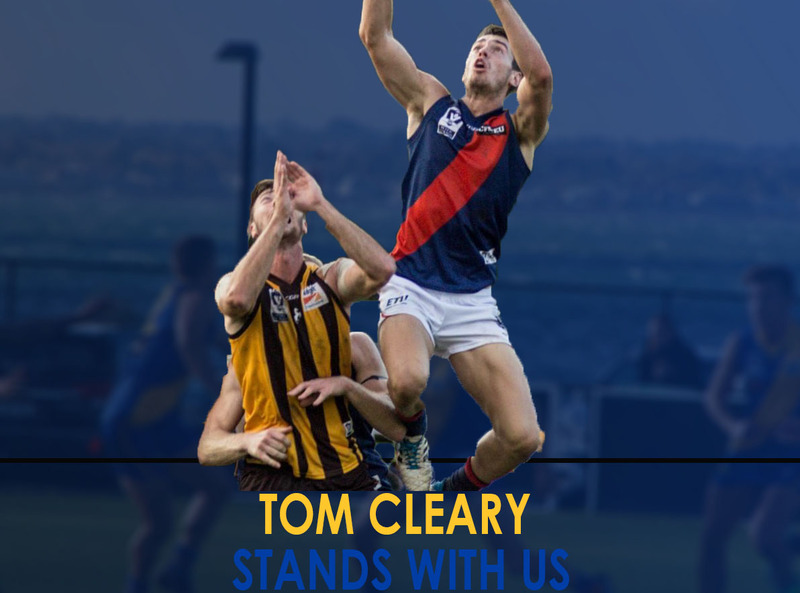 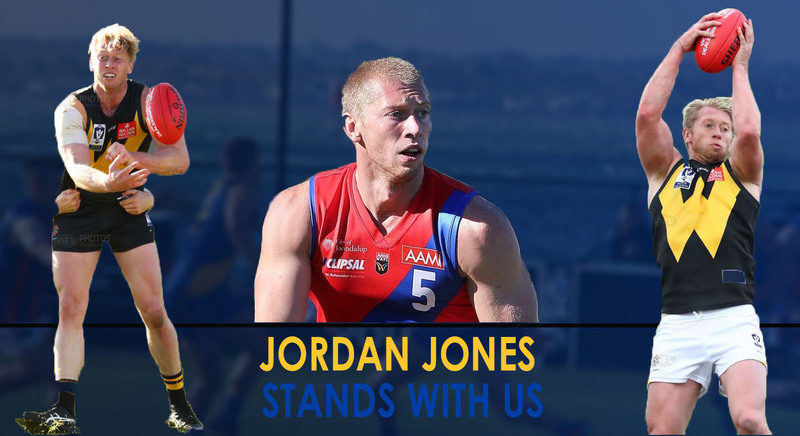 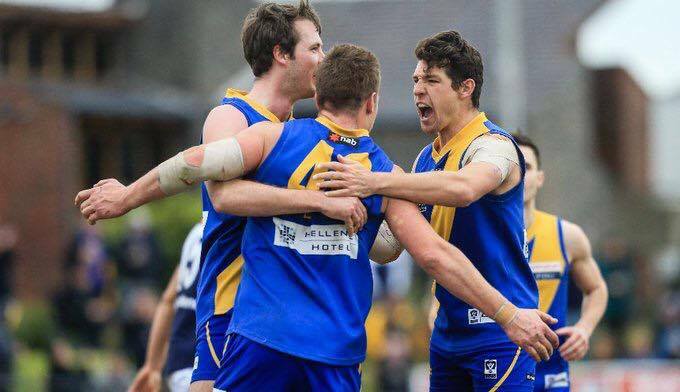 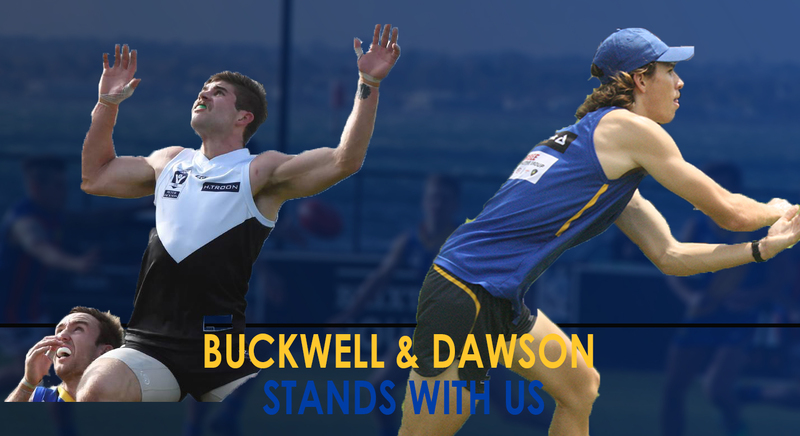 Williamstown Football Club confirm list changes. 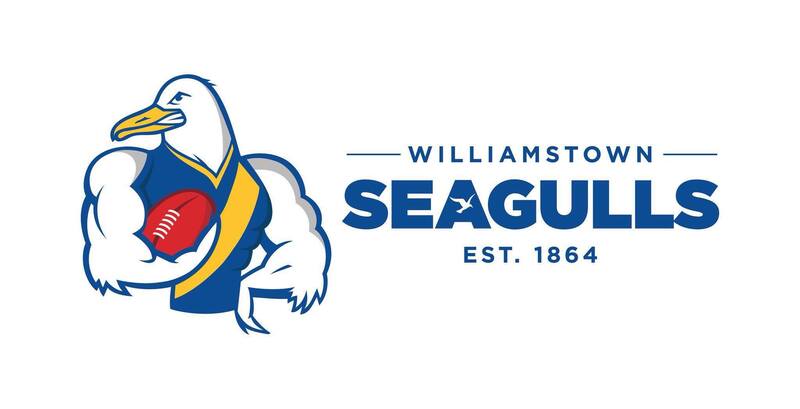 Seagulls join player well-being program.